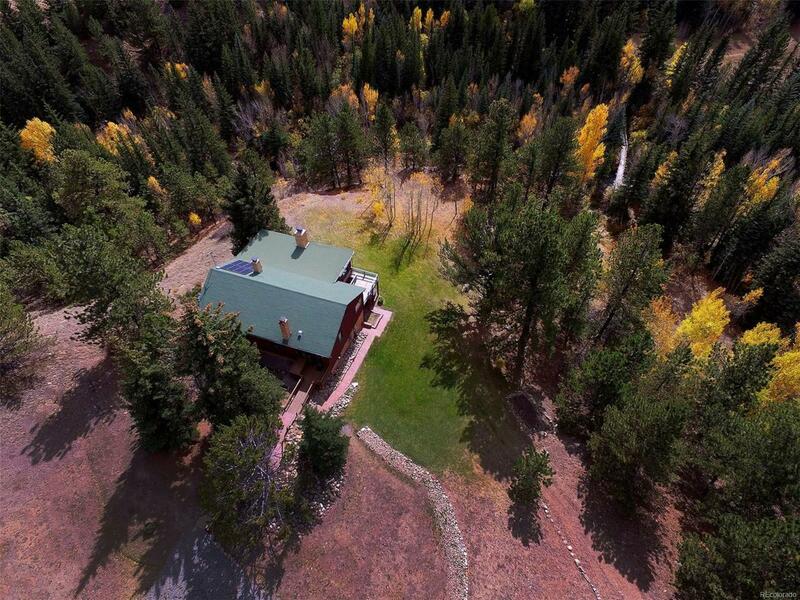 Come home to your beautifully secluded riverfront estate! 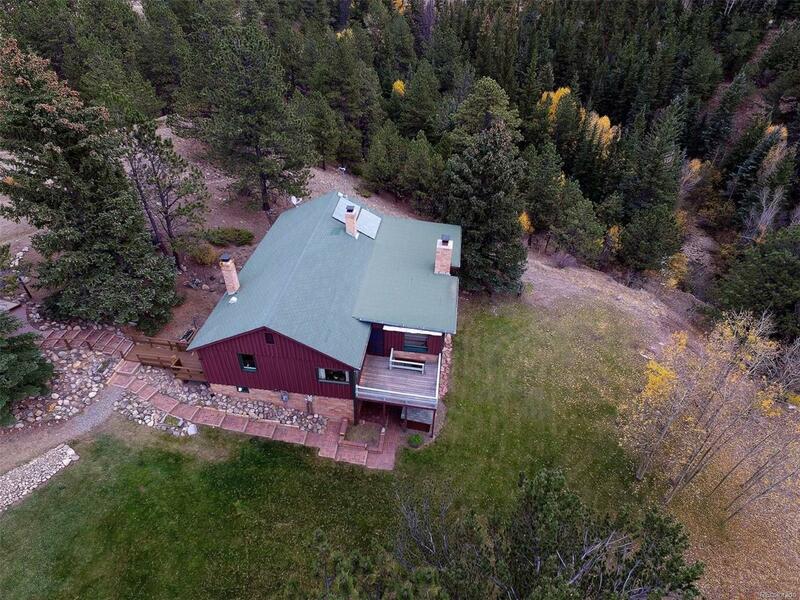 Located just off I-70 in Empire, with an easy 45 minute commute to Denver, and even easier commute to all the ski slopes Colorado has to offer! You are 30 minutes from Winter Park, 20 minutes from Loveland ski area and one hour away from Copper Mountain! Plenty of local shopping in the nearby towns of Idaho Springs and Georgetown. This is a gorgeous property, meticulously maintained by the same family for many years. Property features a three car oversize garage with an attached 1066 sq. ft. finished entertaining area that features a half bath with hot/cold running water available. 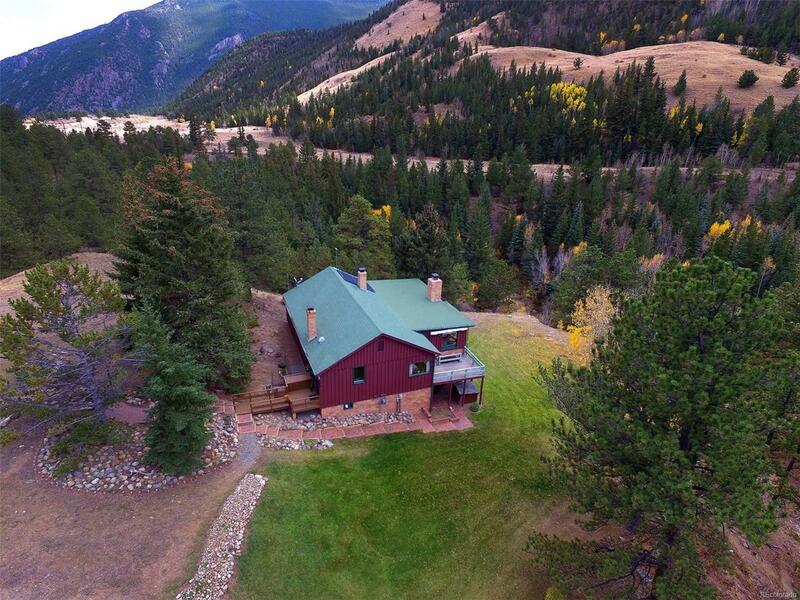 The property also boasts riverfront and mountains views with your own private bridge crossing the river to a picturesque private meadow, perfect for a quiet family picnic or bonfire with friends! This property is a must see, it is a little slice of paradise just waiting for a family to call it home. Call now for a private showing!